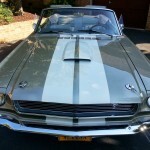 1965 Mustang Fastback – pre-GT 289 A code. Black on Black! 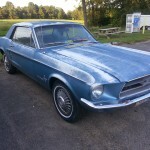 This is a Jan 1965 mustang fastback. The GT equipment group did become available until later in the year. However, this A code 4 barrel mustang came with the rally pac and original style steel wheels… later was part of the GT Equipment group! 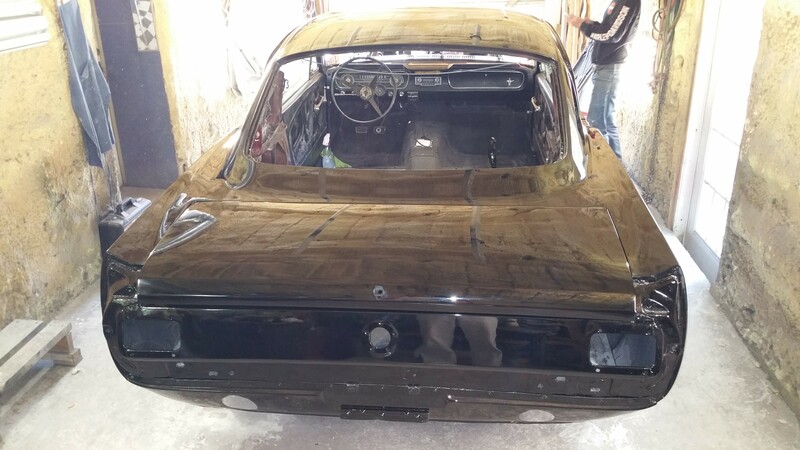 Recently painted black – all interior has been re-upholstered in the original style. 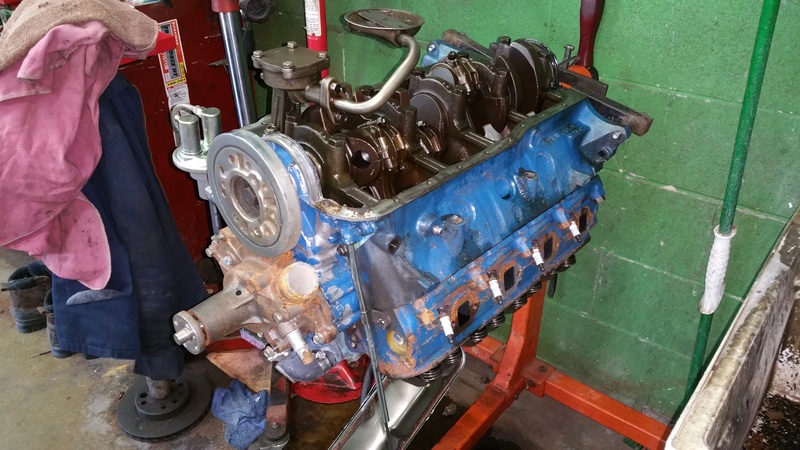 The original 289 is in process of being rebuilt – will have an Edelbrock manifold with a 4 barrel carb. 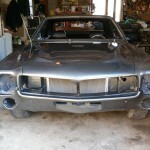 The setup will have duel exhaust with the GT tips as the rear valance is set for duel tips. 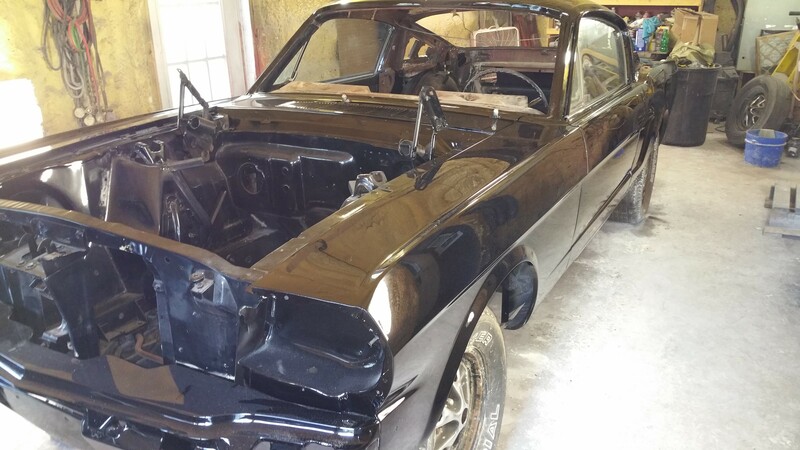 The original 4 speed will be put back in place. This is not quite road ready and needs to be re-assembled. 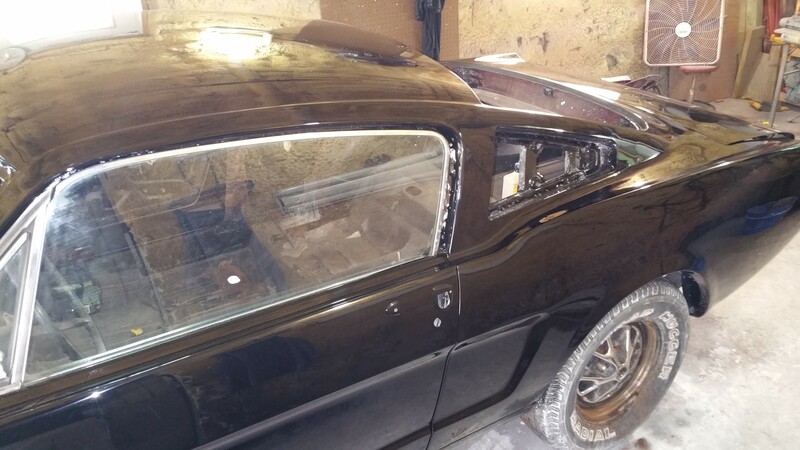 We are always building new Mustangs and if someone wants to make the right offer and complete the project themselves we are always interested in having a conversation! 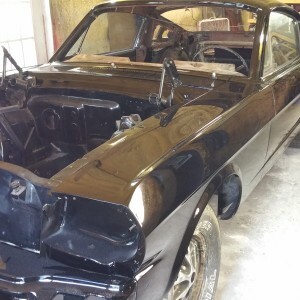 Be the first to review “1965 Mustang Fastback” Click here to cancel reply. 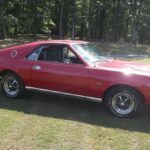 1970 AMC AMX – SOLD!